Meet our team of dedicated instructors! Frankie started out his coaching career at his former school Burnaby Mountain Secondary where he began to coach a group of debaters that cemented that school's reputation as one of the best. In 2011 he took positions at New Era Academy and Crofton House Academy to lead their debate programs, and his coaching work expanded and the success of his students grew even more. The breakthrough moment was when he brought 9 of his top students to the Czech Republic where they defied expectations to advance beyond the preliminaries, with one team making it to the final round. After that tournament, he took a position at Wesley Academy where he developed a speech and debate program and collected even more successes including his students winning the EurOpen Championship in Germany, the Vancouver Regional Tournament, the Provincial Law Foundation Cup, the Heart of Europe Championship, the UBC Debate Tournament, and the International Competition for Young Debaters at Cambridge University. For most of these tournaments Frankie’s teams have taken home the top prize several times. A personal goal of his was realized when the School Board of Denmark selected Frankie to coach the National Team. In a matter of a few years that team grew into one of the most competitive in the world, setting a new record at the last World Championships in Bali by making it to the quarterfinals. In 2016, Frankie began FDT Academy, a true culmination of all of his experiences. 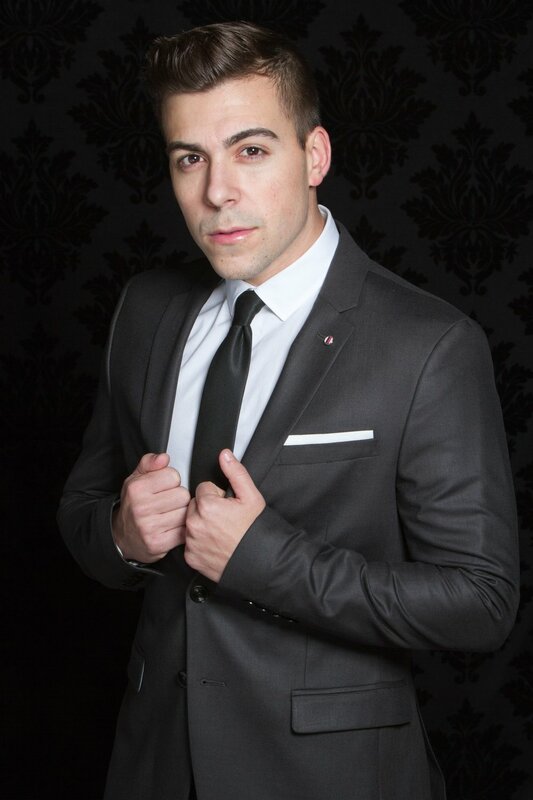 When he is not coaching, Frankie works in entertainment, finding success as a host, producer, and singer. He hopes this academy will not only continue to deliver success but also give his students the passion for debate and speech that he cherishes himself. Tonya has been managing FDT for the past three years now. She is so happy to be apart of this amazing team. She has traveled to many different places around the world to bring students to debate. For example, Tonya has taken students to Harvard University, Cape Town in South Africa, Bangkok in Thailand, and Buenos Aires in Argentina. It's been a crazy few years, but she is excited to see where she'll go next! Cathy Cena brings to FDT a wealth of sales and business development experience. As a long time Port Moody resident, Cathy is an active community member, serving on numerous boards including the Port Moody Arts Center, Eagle Ridge Hospital Foundation Gala Committee, and the Port Moody Transportation Committee, to mention a few. She is currently a talk show host for Tri-Cities Community TV's "Catching up with Cathy". She continues to serve her community, running for election to city council in 2014 and 2017, and recently was nominated for a Tri-Cities Chamber of Commerce Business Excellence Award. Cathy hopes to channel her energy and passion into her work growing FDT Academy. With a Masters in Policy and Management, and a background in international development and social business, Ghazal serves as Operations Director of FDT. Ghazal spent five years delivering international education programming in East Africa. 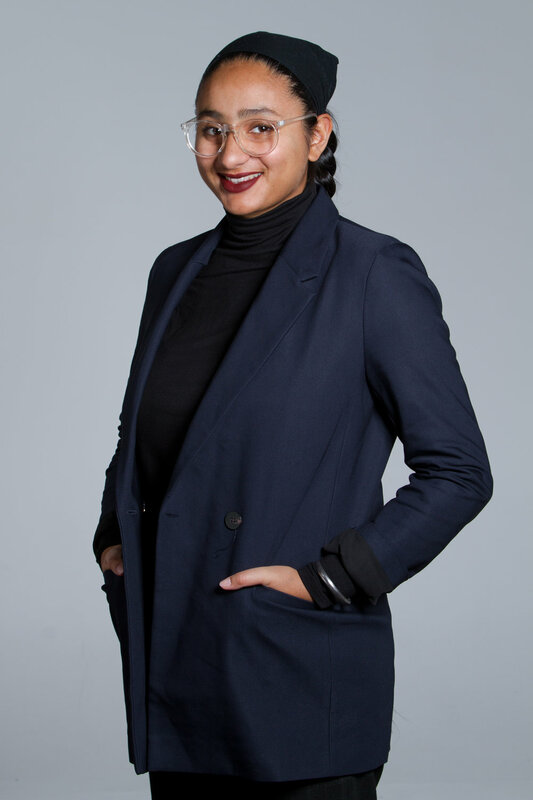 This, coupled with her background in program and business development, allows Ghazal to bring a wealth of dynamic experiences and perspectives to the FDT team. She focuses on the standardization of company processes, company development, and more. Dena is currently completing a degree in Education from UBC, having completed a double major in English and Political Science. She has been debating for 10 years. She was a member of the Canadian National Debate Team in high school, and has judged at the World Schools Debate Championship 4 times, breaking as a judge and judging the Worlds Grand Final last year. She is the co-coach of the Danish National Debate Team, which has ranked 6th in the world and won Top EFL team twice. She also attended the World Universities Debate Championship herself as a debater in 2017. Dena loves debating for its ability to broaden perspectives and to facilitate interaction between people from all over the world. 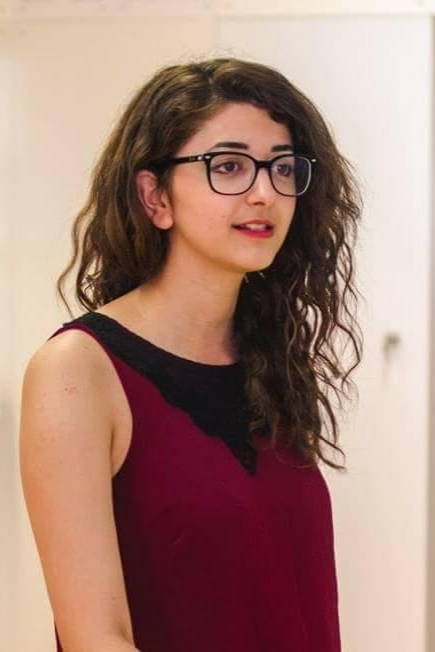 Passionate about debate, Jacqueline Belzberg has been involved with the debate community for over 5 years and has attended many debate tournaments around the world, in countries such as Canada, Germany, and the Czech Republic. 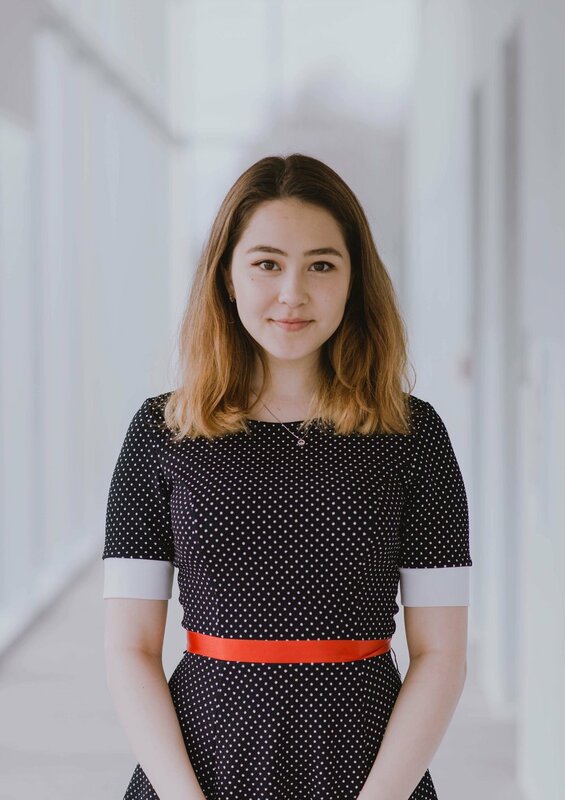 Her most recent achievements include winning the UBC High School Tournament in 2018 and well as being a finalist at the Prague Debate Spring Worlds Tournament 2018. Jacqueline is currently in her first year at UBC and she is very excited to teach at FDT for the second year! 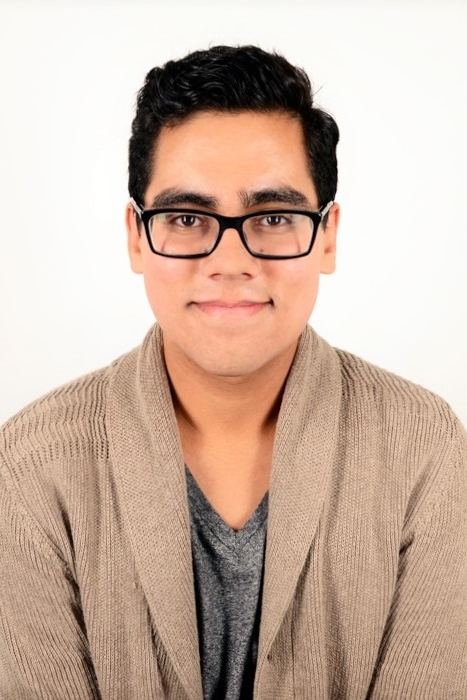 Alexander is completing his degree in Joint Honours History & Canadian Studies at McGill University, with minors in both International Relations & Ethnic and Racial Studies. Having debated throughout High School, he has been given the opportunity to hone his skills in many places, including winning EurOpen 2012, Heart of Europe 2013, and Canadian National Debate Seminar 2013. He also competed in Model United Nations, receiving accolades at many conferences and serving as the Deputy Secretary General for Canadian High School Model UN 2014. In university, Alexander has continued to advance his debate skills, winning the 2016 Canadian BP Debate National Championships, and being a finalist at the 2016 North American University Debate Championships. Alexander has coached speech, Debate, and Model UN for over 5 years and is looking to help FDT students realize their full potential. 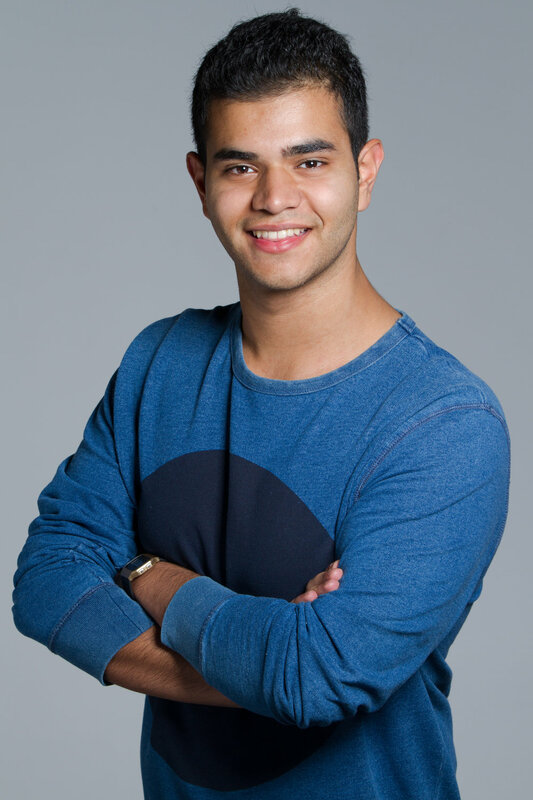 Jamal is currently a fifth year student at SFU majoring in economics and minoring in political science. Coached by Frankie since Grade 8, he debated for five years placing first in competitions such as the Barry Sullivan Cup, UBC Debate Tournament, Queens University Championship, and the EurOpen Debate Championship in Germany. Moreover, Jamal has reached the finals of competitions such as Heart of Europe in the Czech Republic, and the Oxford Cup. One of Jamal's proudest accomplishments is being selected among BC's best debaters to try out for the National Debate Team twice, in 2012 and 2013. Jamal has now coached alongside Frankie for 6 years and looks forward to the future success of FDT's students. Arsalan is a third year student studying Political Science (with Honours) at the University of British Columbia. Arsalan began debating his first year of high school, and has found that it has been one of the most rewarding and fulfilling decisions he’s ever made. He has competed in Canada, locally and nationally, as well as in numerous international tournaments, including the Canadian National Debate Championships and the Prague Spring Debate Tournament in the Czech Republic. He is very excited to work with FDT. Corina is currently in her second year studying political science at the University of British Columbia. She has debated competitively for over 6 years at both a national and international level and has coached for over 4 years. At a national level, Corina won the French National Debate Championship in 2017 and competed in various tournaments, such as Oxford Cup and Confederation Cup. Internationally, Corina won the 2016 Pan-American French Debate Championships and attended Asian Worlds School Championships in 2017, Harvard Worlds Schools Invitational in 2016 and 2017, and the Heart of Europe Debate Championships in 2016. Corina is happy to be back at FDT for her third consecutive year! Anna has been involved in competitive debate and public speech since the age of 11 and has gone on to be recognized at high level English and French tournaments. Most notably, she was on Canada’s winning team at the 2016 French Pan American Championship and continued to enjoy success at the Harvard World Schools Tournament in both 2016 and 2017. She is in her second year at the University of British Columbia pursuing a combined degree in political science and international relations. Anna is excited to be teaching at FDT Academy for her third consecutive year! Heading into his second year, Akash is pursuing a degree in International Economics at UBC. His debate career began over six years ago and he soon began to compete at a national and international level. Over his years of competition, he’s placed at the 2016 Harvard World Schools Invitational, won the Alberta provincial championship, and ranked top Albertan speaker at the 2017 Canadian Senior Nationals Championship. Just this past year. he’s been a novice finalist and champion of the 2017 West Coast Novice Championship, Hugill Cup, and Seattle IV, a novice finalist at the USU Western Regional Championships, and a novice semifinalist at Yale IV. He looks forward to coaching all of the bright minds at FDT! 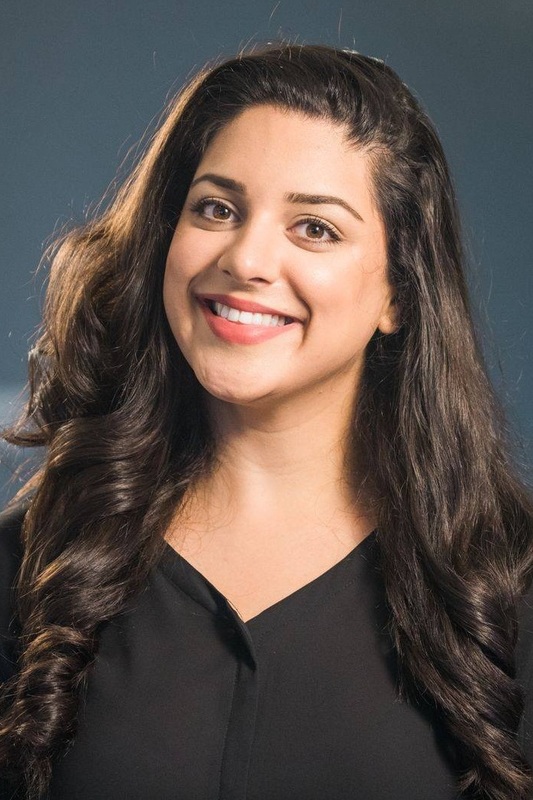 Simran is a third year student at the UBC Sauder School of Business with a double major in Finance and Marketing. She began debate in Grade 10 at Crofton House School and was honoured to be the Head Girl in her final year. She has represented British Columbia at many Canadian tournaments like the Oxford Cup and the National Public Speaking Championship. In 2016, Simran and her team placed 3rd at the Heart of Europe Debate Tournament and she placed as 3rd place speaker herself. In 2017, she qualified for the National Team for Public Speaking to compete at the World’s Public Speaking Championship in Pittsburgh. Currently, Simran continues to debate, recently breaking as the top team at JDC West in Calgary in 2018. Lucy is currently completing her degree in English literature at the University of British Columbia. She has been involved with debate since the tenth grade, winning second place at the Bruce Lockhart Debate Competition and competing at BC Provincial Championships. She has competed at university tournaments including UBC IV and British Parliamentary Championships. As someone who enjoys teaching, Lucy has accumulated experience teaching English and piano, both in Canada and abroad. She is very excited to teach at FDT. Panthea is a second year student studying International Relations at the University of British Columbia. She first joined debate in her third year of high school and has been involved in the debate and speech community ever since. She has competed and placed at local and national tournaments such as UBC and Oxford Cup, and in her last year of high school became the novice champion at the 2017 North American Women’s University Debate Championships. She looks forward to making debate as a skill accessible to more students, and is very excited to coach at FDT! Noah is a first year student studying Philosophy and Political Science with a Presidential Scholars Award at UBC. In high school, Noah was one of the most accomplished debaters in Canada; he was the Top Speaker at the 2018 Canadian National Debate Championships, a two-time Alberta Provincials Gold Medalist in the Open Category, and the recipient of the Janet Garten Award for dedication to debate. He also made outrounds at both Cambridge Finals Day 2018 and the 2018 Harvard World Schools Invitational. Now, he remains active in the university debate circuit, having received 9 awards in his first semester while acting as an executive of the UBC Debate Society. Noah is thrilled to have the chance to share his experiences and insights with a new generation of developing debaters at FDT! Sherwyn has over seven years of experience with debate as a competitor-turned-coach. He has won the UBC High School Debate Tournament, broke first at WSDA Slovenia, and was a finalist at both Canada's Junior National Championship and the Heart of Europe Debate Tournament. Sherwyn is also a well-versed public speaker, having won the provincial championship twice consecutively, and placing third at the national level. Currently a second year Computer Science and Commerce student at the University of British Columbia, he continues to find value in analytical thinking and strong communication, and looks forward to sharing this at FDT. Originally from New Zealand, Alice is in her fourth and final year of a conjoint Bachelor of Arts and Commerce with joint majors in Politics & International Relations, Psychology, Economics, and Commercial Law. 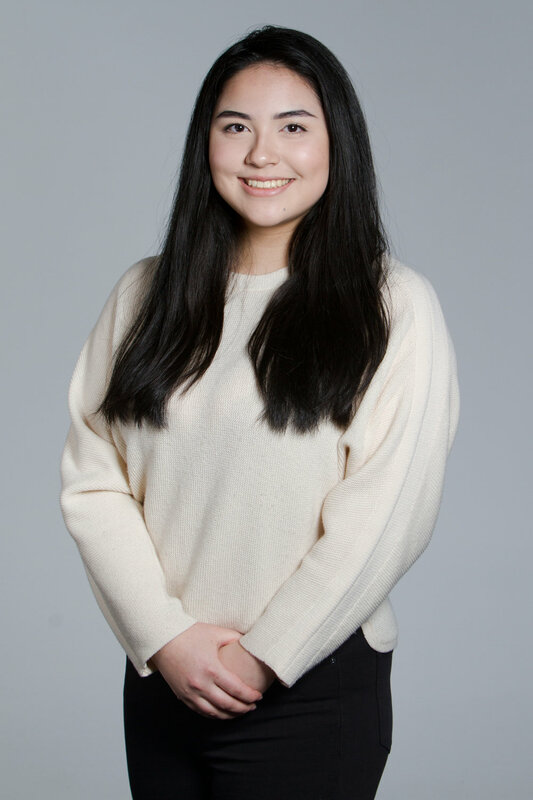 She has been competing internationally in university debate for two years now, with experience in Prepared, Australs, CP, and BP formats at tournaments throughout Australia, New Zealand, Canada and the US. Just this year, Alice has been the champion of Pacific Cup, a finalist at Hugill Cup and UBC Womxn’s, top speaker at UBC Womxn’s, and a semi-finalist at Seattle IV, as well as been on the Organizing Committee and a judge for both UBC Spring and Fall HST, the UBC Inter-Varsity, and the West Coast Novice Championship. She looks forward to coaching all of the bright minds at FDT! Saara is entering both her final year of high school and her fifth year of competitive debate. Throughout her high school career, Saara has had the fortune of enjoying success locally and internationally; she has just wrapped up her first of two years on the Canadian National Debate Team, and in 2018 she attended the World Championships in Croatia. In addition, she was on the champion team of the Harvard Worlds Schools Invitational in 2018, a semifinalist of the same tournament in 2017, and a Quarter-Finalist at the Heart of Europe Championships in 2016. She is very passionate about teaching and mentoring those younger than herself, and she is so excited to continue working with debaters at FDT! Allan is currently a senior attending St. George’s School and considers debate as one of the most important activities in his life. Ever since deciding to join his school’s debate club, Allan has fostered a passion for intellectual disputes and has had the opportunity to travel across the world to debate in countries such as Thailand, the Czech Republic, and more. Being a member of the Canadian National Debate Team, Allan will be attending the 2019 World Championships in Sri Lanka. In his spare time, Allan enjoys waking up at 6 AM to practice 1st Prop speeches, memorizing the mind-blowing arguments that phenomenal debaters have made, or talking about rounds he watched online with other debate fanatics. Allan is honored to be a part of FDT and looks forward to working with the team. Maggie has been doing debate for four years as a part of both FDT and the Crofton House Debate team. Since grade 8, she has competed in Asia, Africa, Europe and throughout the US and Canada. In 2016 she was the 1st place speaker at BC Public Speaking Provincials, and in 2017 she and her partner were the 1st place team at BC Debate Provincials. Just this past year, Maggie represented Canada at the Public Speaking World Championships in Cape Town, South Africa. One of her favourite memories at FDT was competing at Heart of Europe, where she placed 1st individually and her team broke second overall. Maggie is excited to be a part of FDT and is passionate about helping children find their voice and learn to engage thoughtfully with current events and social issues. Angelina is entering both her senior year and her fifth year as a competitive speaker and debater. She has attended numerous local and international tournaments and has been fortunate enough to achieve success in both. Most notably, she was a champion of the Harvard World Schools Invitational in 2018 and a Top 10 speaker at the EurOpen Debate Tournament in 2017. A current member of the National Debate team she represented Canada at the 2018 World Championships in Croatia. Furthermore, Angelina is very experienced in Model UN and has staffed/served on the secretariat at multiple conferences. Having previously struggled with public speaking herself, she recognizes that no matter what level you start at, every student has the potential to achieve great things. Katherine is currently a senior at Crofton House and she has been doing both debate and Model United Nations since Grade 8. In the past four years, she has participated in several debate tournaments regionally, nationally, and internationally. Some of her most notable achievements include ranking as 1st speaker at the UBC Fall High School Debate Tournament, breaking as the 2nd place team at Heart of Europe, and competing at Canadian Speech Nationals. Katherine is also very experienced in MUN. She has staffed multiple conferences and she is currently serving on the Vancouver Model United Nations Secretariat. She is very excited to share her passion in public speaking and foreign affairs with FDT students this upcoming year. Kiran is finishing her senior year at Crofton House. She has been debating for five years, but has had a competitive and stubborn nature since before she could remember. Through FDT and the Crofton Debate team, Kiran has had the privilege of competing at Junior Debate Nationals and representing Canada at AWSDC in Thailand, and at the Heart of Europe Championship in the Czech Republic. Some of Kiran's most notable debate highlights include competing in and winning the BC Provincial Championships, breaking at Junior Nationals, and breaking at Heart of Europe. Kiran is thrilled at the opportunity to teach for an academy that has shaped her into the debater she is today. Bianca is currently in her senior year at Crofton House School. She has been a part of the Crofton Debate Society since Grade 8 and has achieved many high standings at various local, national, and international tournaments. These include breaking second team at the Queen’s High School Debating Championship, competing as a semifinalist at the EurOpen Debating Championships, and many more. Not only is she dedicated to debate, but she also has a wide range of experience in public speaking and the performing arts. Bianca is very excited to join the FDT team and hopes to share her passion for debate and public speaking with her students. 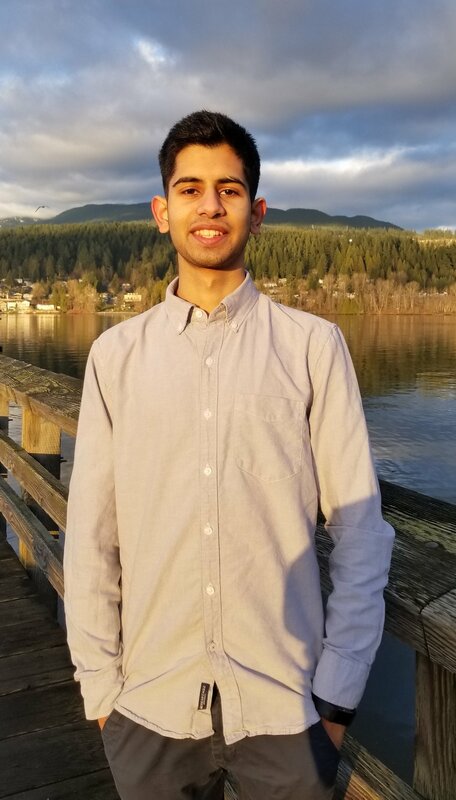 Shakil is currently in Grade 12 a Port Moody Secondary and is an avid debater and Model UN delegate, staff member and secretariat. For the past 4 years, Shakil has been able to achieve many awards through his debate career including 3rd place speaker at UBC Fall High School Tournament, and breaking to finals at West Coast Novice Championships. Most notably, Shakil has become the Secretary-General of CAIMUN 2019. Shakil has a passion working with young and youth, and is excited to begin teaching at FDT.